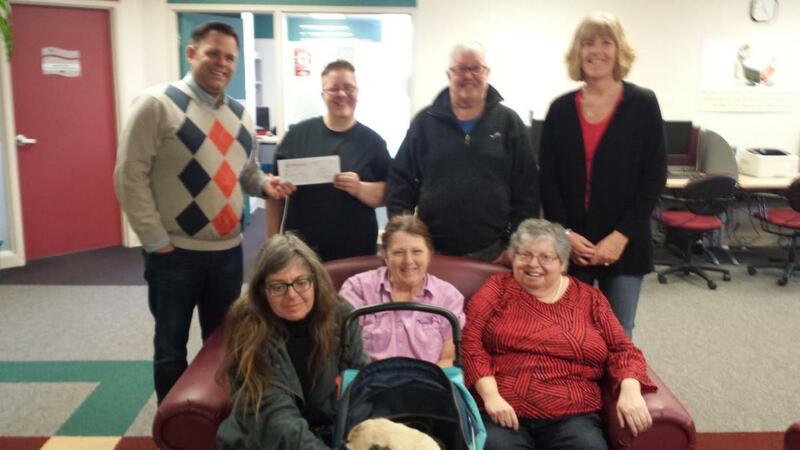 ALIVe Group had a joint meeting with Poverty Free KW group on March 23rd. The meeting was dedicated to the topic of affordable housing and the increasing costs of living that make it impossible for low-income earners and social assistance recipients not to go into debt without much hope of repaying it. The need for more affordable housing has set some federal and provincial wheels in motion, but as the policies are being developed, many of the current needs will remain unmet. The Community Housing at the Region of Waterloo is also implementing enhanced and proven models to eliminate chronic homelessness which will dedicate more direct supports to people in shelters, supportive housing, and programs aimed at connecting people to existing rental units while making sure that a network of services can help them stay housed. ALIVe group members expressed a strong need for more housing support services and housing options in general because the wait times for community housing remain too long. Read more about the recommendations from the Region of Waterloo on Local Priorities for Community Housing Waitlists in the report for the Community Services Committee March 20 2018. Next Meeting is open to low-income voices and its allies and will be on April 20th. Put Food in the Budget will be our guest!